Bangor House apartments is an affordable housing community with 1 Bed(s) to 2 Bed(s) apartments units. Three Hudson Street apartments is an affordable housing community with 1 Bed(s) apartments units. Kenduskeag Terrace apartments is an affordable housing community with 1 Bed(s) to 2 Bed(s) apartments units. 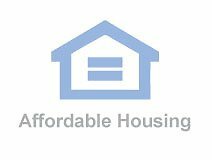 Dirigo School apartments is an affordable housing community with 1 Bed(s) apartments units. Miller Square On Harlow apartments is an affordable housing community with 1 Bed(s) apartments units. St. Xavier's Home apartments is an affordable housing community with 1 Bed(s) apartments units. 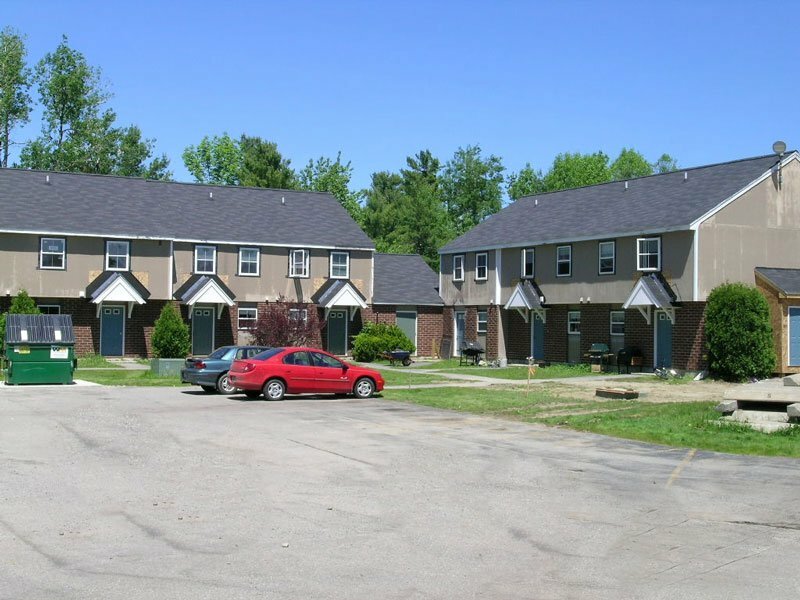 Sunset Meadows apartments is an affordable housing community with 2 Bed(s) to 3 Bed(s) apartments units. Ivy Manor Ii apartments is an affordable housing community with 2 Bed(s) apartments units. Edward Ernst Manor apartments is an affordable housing community with 1 Bed(s) apartments units. Bradford Commons apartments is an affordable housing community with 1 Bed(s) apartments units.